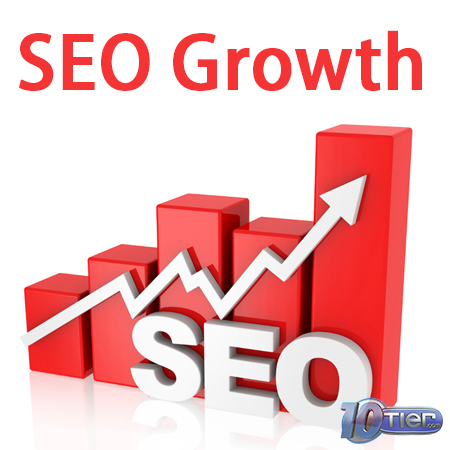 This package includes weekly posts to your Google+ profile & 8 hours a month on link building, and other 10Tier.com proprietary SEO service tactics. 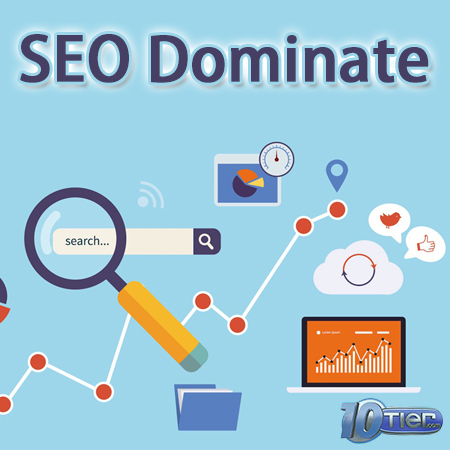 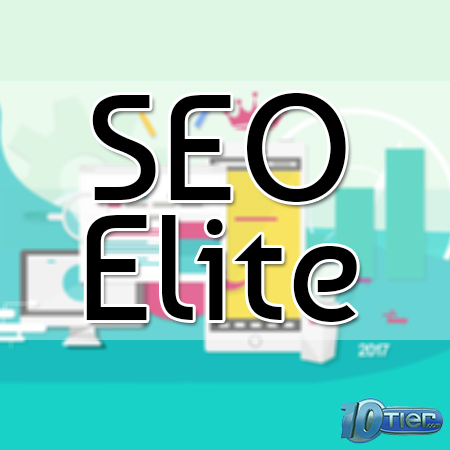 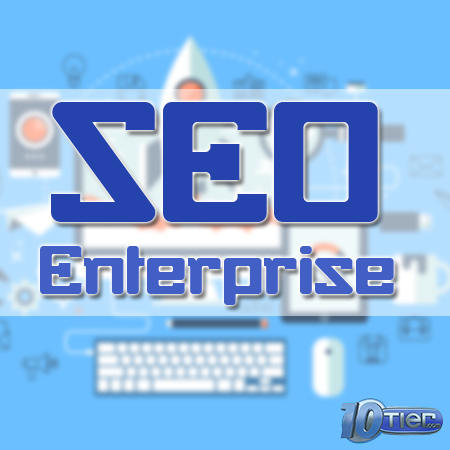 Our SEO Elite Package was created to help local businesses obtain multiple front page search engine results & dominate their competition. 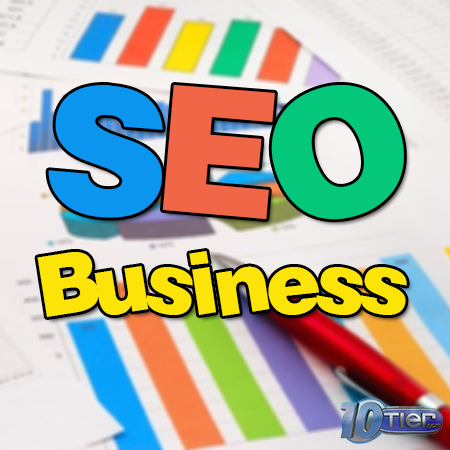 This is the package you want to sign-up for if you’re a local business serious about investing in SEO & the success of your business.